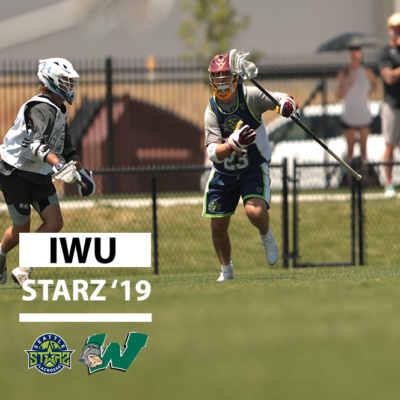 Congratulations to Starz ’19 defender, Luke Martin, on his commitment to NCAA D3 Illinois Wesleyan University. 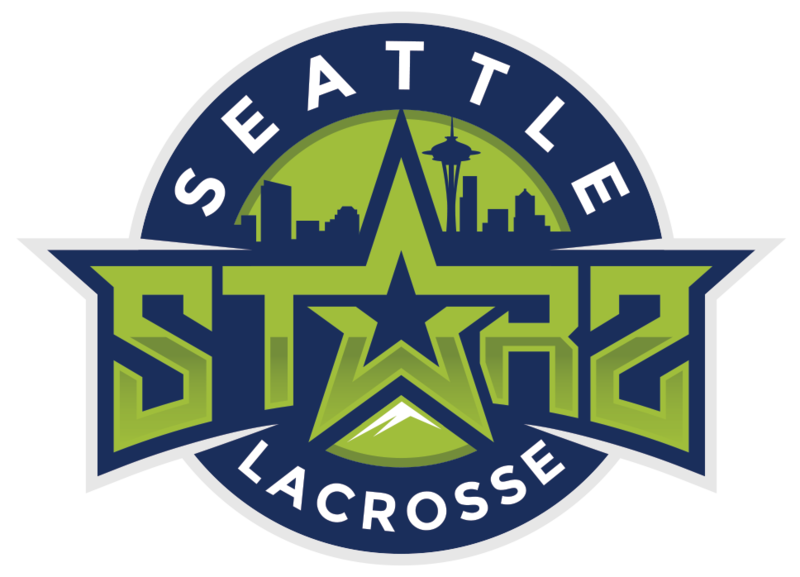 The Titans had a record breaking season in 2018, going 16-4 overall and 4-1 in conference. The team took home the program’s first CCIW conference championship and made its first appearance in the NCAA tournament.